H&M has nailed their social media summer campaign. There is an undeniable key strategy in content marketing today, and that is video, video and more video. The platform also plays an important role, but the point is to get video out there and get it to as many eyeballs as possible. Facebook and Twitter, Youtube, Snapchat and Instagram. 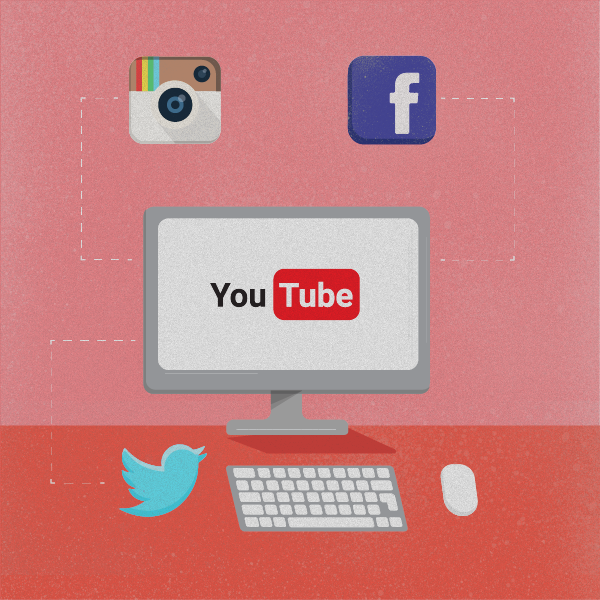 All these platforms are at the disposal of millions of users a day, making it easy for your content to get out there. What you are selling isn’t the secret. It is solely about how you market it and whether or not it is reaching the correct audience. H&M’s summer campaign is a superb example of brilliant video content marketing. They’ve targeted their desired audience and had tremendous success through showing relevant content on relevant social media platforms. Youtube can be seen as the granddad of content. This might sound like a good thing, but you have to remember that with Youtube’s vast nature, it is more difficult to accurately target your desired audience. Let’s just use the example of ‘a small fish in a big pond’. On Facebook, content can be perfectly directed to someone who is already interested in this content. An example: ‘a big fish in a small pond’. It goes without saying that you will spot the fish WAY faster. Therefore, using Facebook as a distributing tool is vital in the success of your campaign. As is Snapchat and Instagram’s sponsored video posts, especially for the younger demographic.